With Thanksgiving preparations well underway, a bit of savvy guidance will prove to pay off when dinner is served. Join me this morning on WBRC Good Day Alabama from 7am to 9am as I will be sharing valuable pointers & executing the menu featured in Rebecca Gordon’s Buttermilk Lipstick Presents 45 Classic Thanksgiving Day Recipes & The Essential Meal Planning Guide to ensure your gathering is safe, festive & timely. 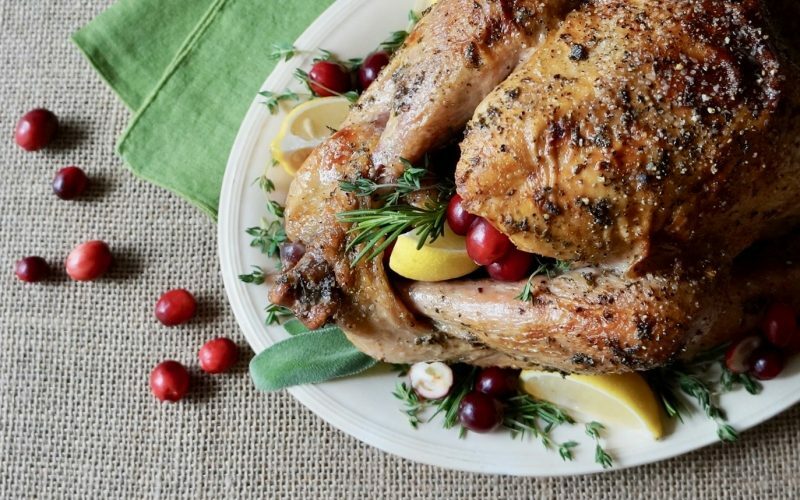 I’ll show you How To Truss A Turkey, How To Carve A Turkey, How To Make Gravy & so much more. What questions do you have in regards to preparing your Thanksgiving meal? From safe serving turkey & side dish temperatures to slicing a classic Buttermilk Pumpkin Pie, I’m prepared to answer any of your concerns so be sure to tune in & give us a ring. In the meantime, here’s a recap of the timeline for the menu to follow today. A traditional meal that includes sweet potato casserole, authentic cornbread dressing, a beautifully prepared turkey with gravy & all of the appropriate accouterments can be achieved gracefully when proper planning is followed. Make your most memorable Thanksgiving meal to date with this lovely menu complete with a detailed timeline. It is the turkey that instills the most uncertainty amongst most individuals, however more seasoned cooks know otherwise. If it is purchased well in advance & given ample time to thaw properly within the recommended temperature range, the turkey will be one of the most straightforward items prepared on Thanksgiving. The turkey should be roasted first as it will take the most time & oven space, anywhere from 2 to 4 hours. Plus, the drippings are traditionally used to prepare the gravy. Once roasted, remove the turkey from the oven & tent with foil. It will need time to rest, at least 30 to 40 minutes before carving into slices. Focus on the side dishes next. Many traditional side dish classics will need to be prepped well in advance. Do not try to make all of these items on Thanksgiving Day. If they are prepared & frozen in advance or even several days before the big meal & refrigerated, the event will run much more smoothly. Blanch the green beans several hours ahead of time. 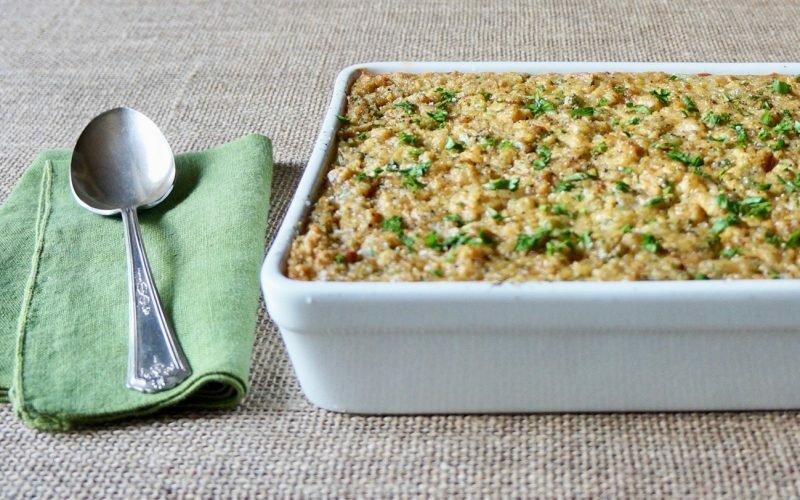 Remove filled casserole dishes from the refrigerator at least 30 minutes before baking. Re-adjust the oven temperature once the turkey has been removed & place the dressing into the oven to bake. Add the sweet potato casserole 20 minutes later. Since these items will be baked together, allow up to an additional 15 minutes of time in the oven so both items will be hot & register safe temperatures using a digital thermometer. Focus on gravy preparations next. Finish any stovetop side dishes, such as the Lemon-Thyme Green Beans, 20 minutes before the main meal is to be served. 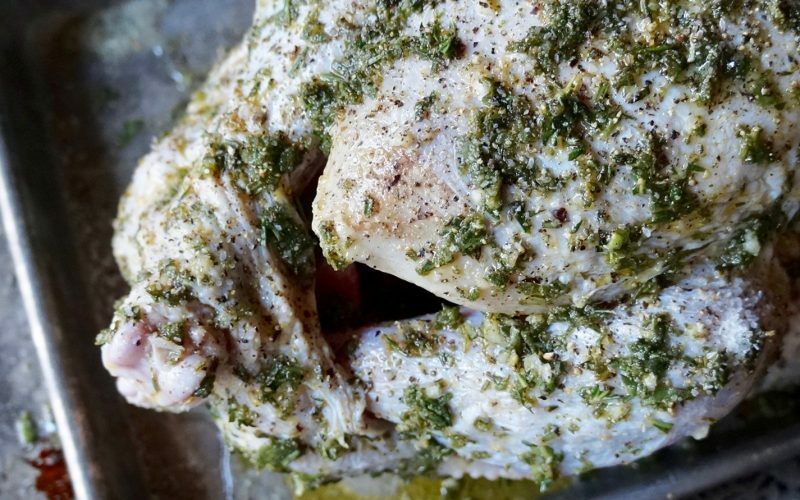 The flavor of this particular gravy is certainly enhanced by all of the fresh herbs used to prepare the turkey. 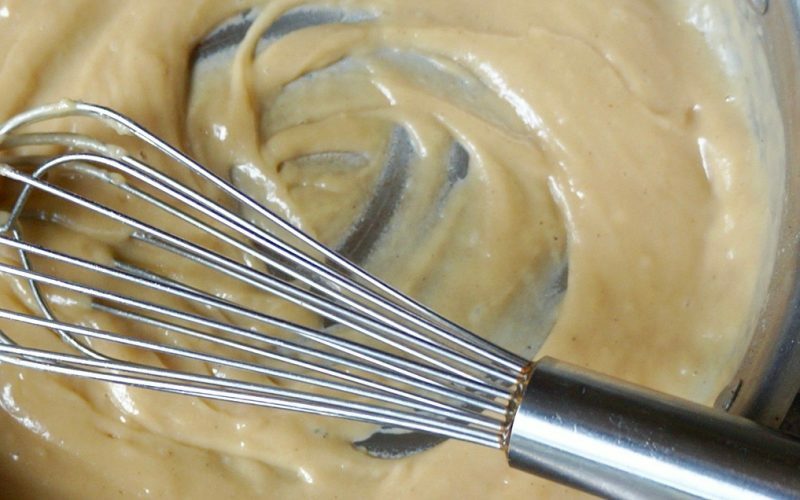 The main point you should know about gravy in general is that it should not be feared. If you follow the recipe as instructed, you will not encounter lumps. However, if you do & it bothers you, simply pour the mixture through a wire mesh sieve to remove them then reheat it before serving. Prepare the gravy after the turkey has been removed from the oven. Retrieve the drippings needed from the turkey preparations. 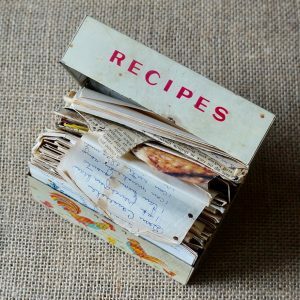 Follow specific recipe instructions to complete the task. Once it has been made, simply reheat over the stovetop just before serving. 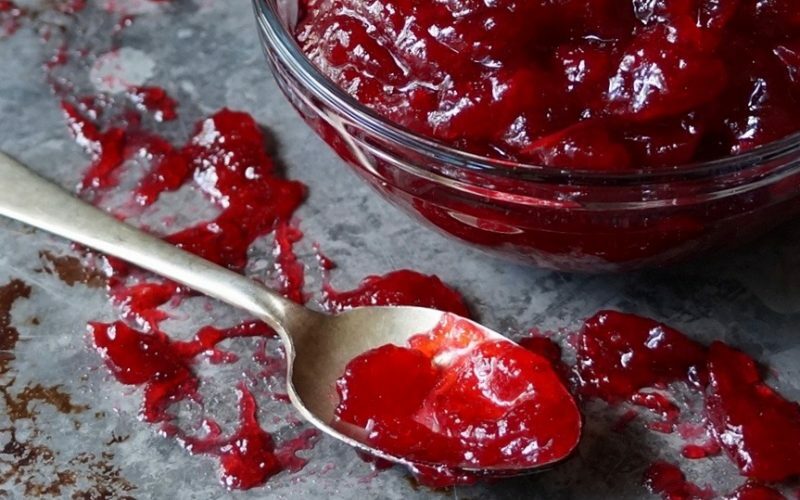 Fresh cranberry relish is a real treat & it’s one of the most simple items to make from scratch. Aside from a classic turkey sandwich, use any remaining relish to serve with Country Ham-Cheddar Scones or Buttermilk Biscuits. 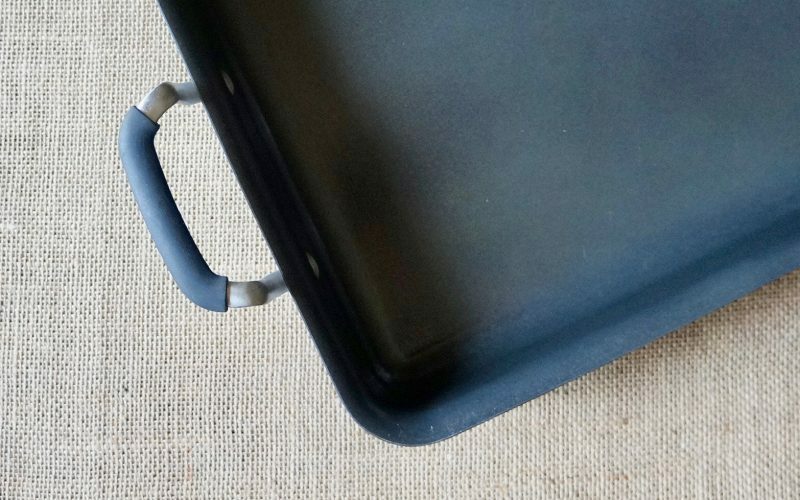 Transfer the relish from the prep bowl to a tabletop piece & accompany with an heirloom silver spoon. If there is ever a time to serve homemade yeast rolls, it is Thanksgiving Day. 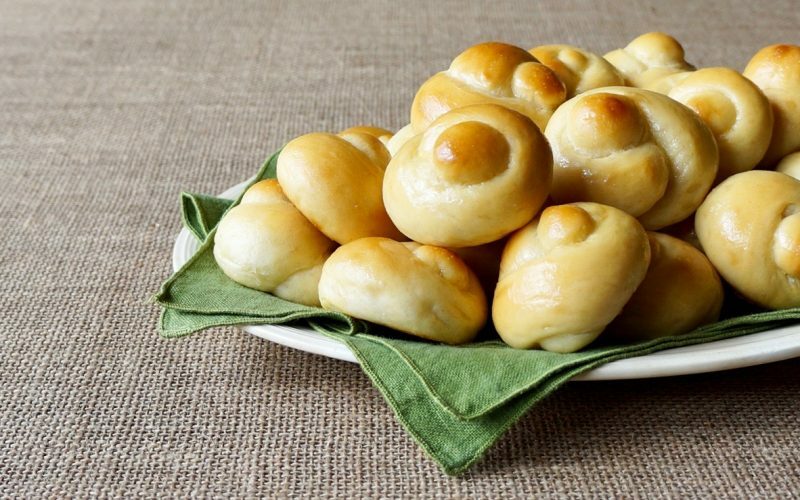 Yeast rolls are not difficult to make in the least. In less than 10 minutes of prep time, it is simply a matter of allowing the dough to rise, shape & rise again before baking. My detailed visual tutorial for Honey-Butter Knotted Rolls is designed to guide you through each step of the process. Rolls that have been prepared in advance will need to be heated. Complete this task about 15 minutes before the meal is to be served. Place them in a single layer on a half sheet pan, cover loosely with foil & warm in a 350 degree oven for 6 to 8 minutes. Transfer the rolls to a bread basket lined with a linen & cover them to keep warm. Desserts are such a lovely way to conclude a traditional meal. 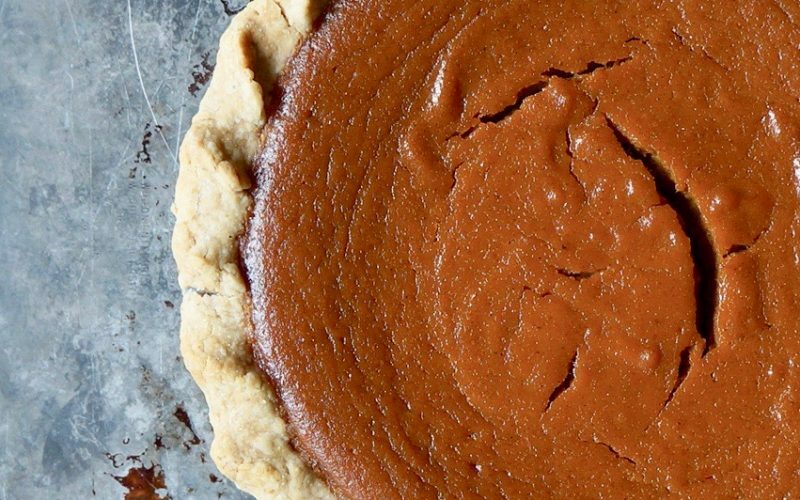 Whether you plan to bake & serve a classic pumpkin pie or offer a selection of sweets, many items can & should be prepared in advance to make the special day run more efficiently. Just before the main meal is to be served, remove the pie from the refrigerator & allow it to come up to room temperature. Prepare coffee & Chantilly Cream just before serving dessert. 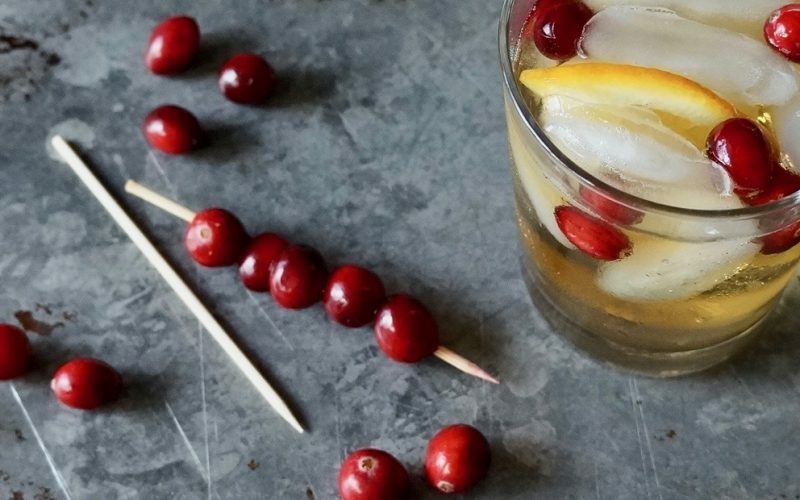 Classic Old Fashioned cocktails may be transformed into a festive holiday beverage. Omit the cherries & add a splash of cranberry juice, if desired, then garnish the sipper with fresh cranberries. From cocktails to appetizers & a few additional main dish morsels, Thanksgiving is an opportunity to highlight a variety of iconic & non-traditional recipes that cater to a wide range of tastes. Look to these tempting ideas to complete your beautiful menu or get a jumpstart on Christmas party planning. Assess serving bowls, platters, utensils & linens well in advance as Thanksgiving preparations utilize many tabletop essentials & all at once no less. Have these items available so transferring & garnishing food runs smoothly just before the main meal is to be served. The table is set. Cocktails have been poured & good conversation exchanged. Just before saying grace, a little organization of tablewares is key to making certain a lovely Thanksgiving meal becomes a memorable one. 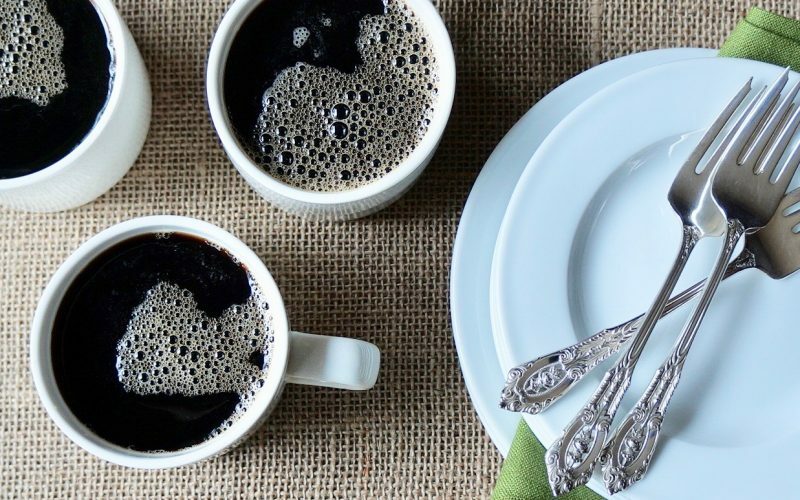 Have these tabletop essentials available to complete meal tasks.